Eye-catching design, innovative technology, extraordinary comfort. 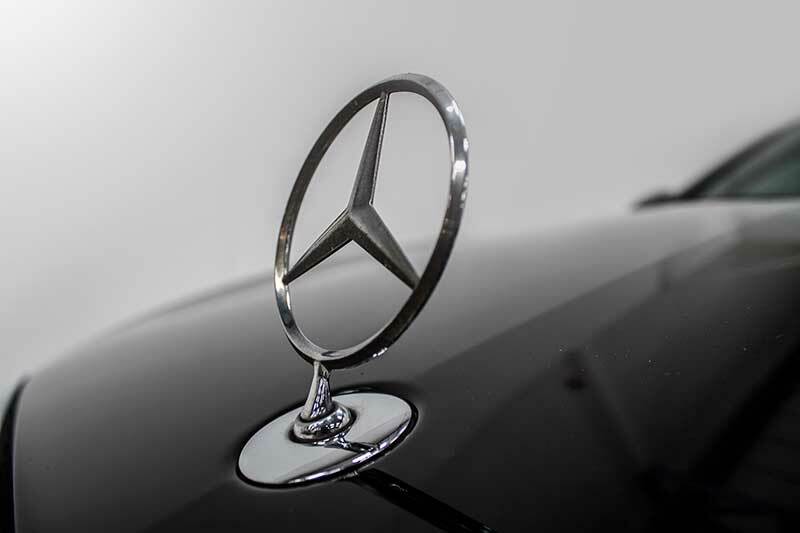 Book your Mercedes S Class Hire and experience true power and comfort. 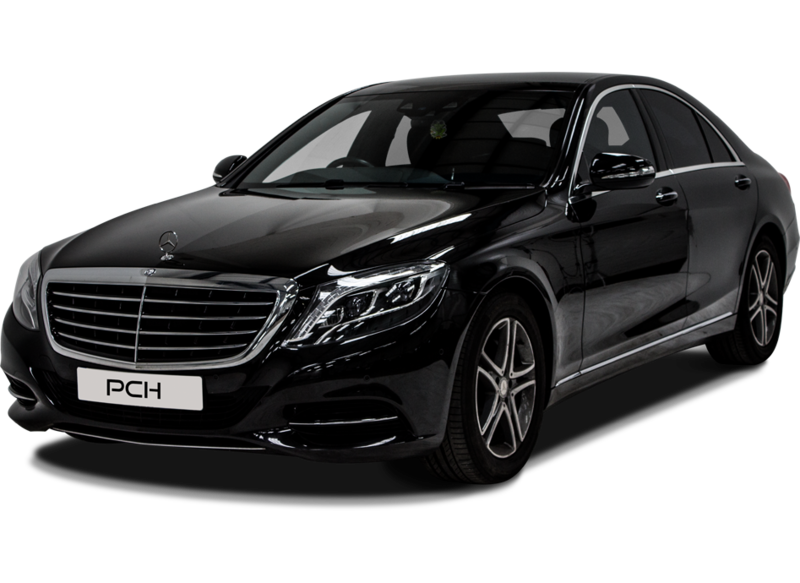 Available for delivery throughout the UK, Prestige Car Hire’s Mercedes S Class Rental is a popular choice. 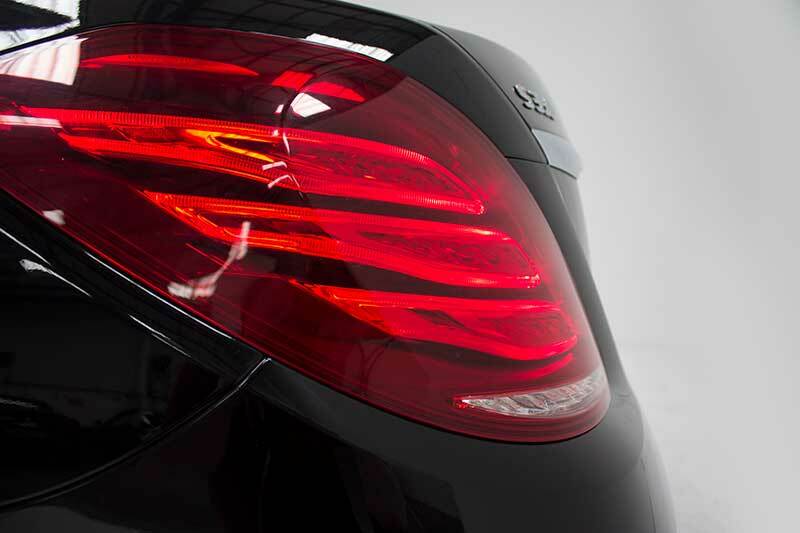 The Mercedes S350Cdi is a muscular, powerful car that commands the attention of other road users. The interior features a sleek design and boasts a wealth of high-end materials to create a refined driving experience, while the exterior features vast, swept back LED headlamps and a statement-making chrome grille. 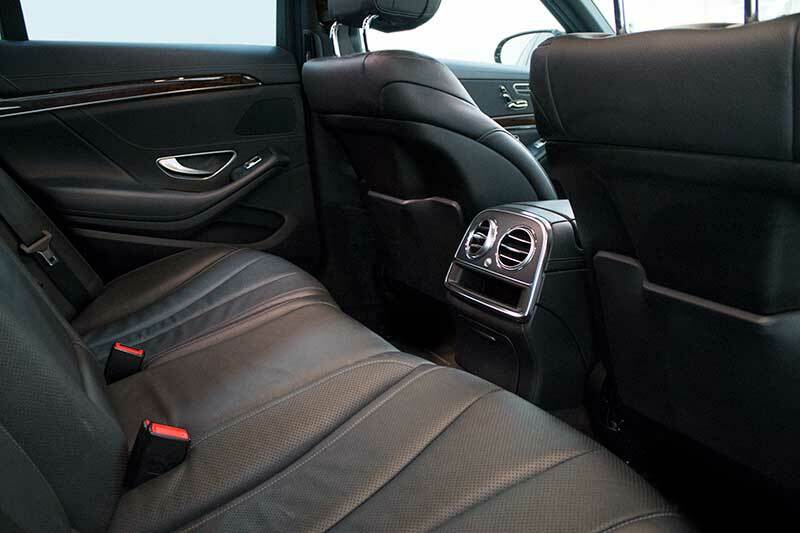 This S-class hire is the perfect choice from Prestige Car Hire for the suave and sophisticated Mercedes aficionado. Rent a Mercedes s Class from Prestige Car Hire TODAY! We've found these cars with a similar 0-62mph time to the Mercedes S350 Cdi.